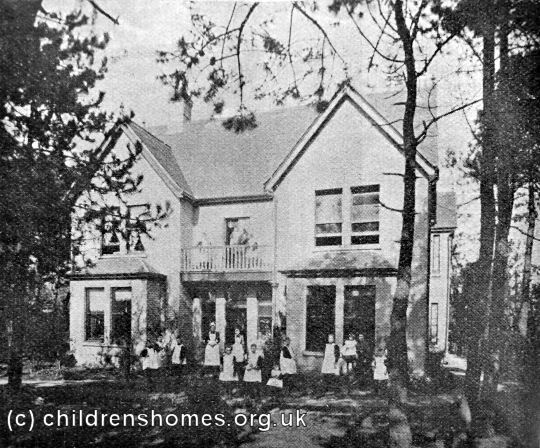 In 1892, Fanny Matilda Langley established the St Faith's Home for orphan or destitute girls at 1 Mount Street, Parkstone, near Poole. On 24th September, 1892, the Home was accredited as a Certified School, allowing it to receive girls boarded out by the workhouse authorities. 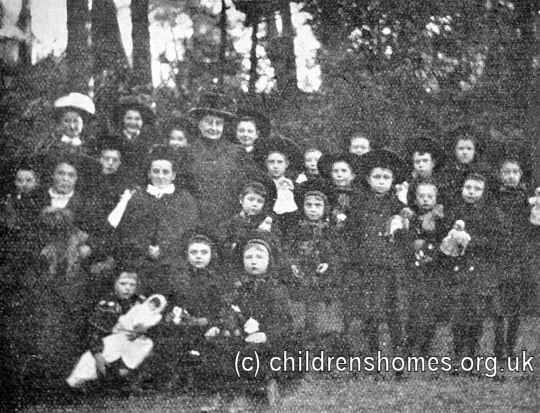 The premises accommodated up to 16 girls, aged from 3 to 7 years at their time of admission. A charge of 5s. a week was made for the maintenance of each girl. 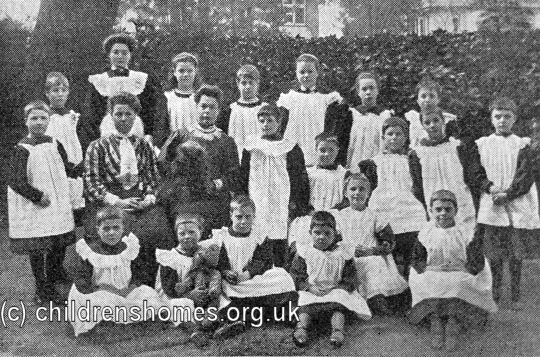 The Home was affiliated to the Waifs and Strays Society and sometimes took 'overflow' children when there was no space in the Society's own homes. St Faith's role as a Certified School came to an end in January, 1920. 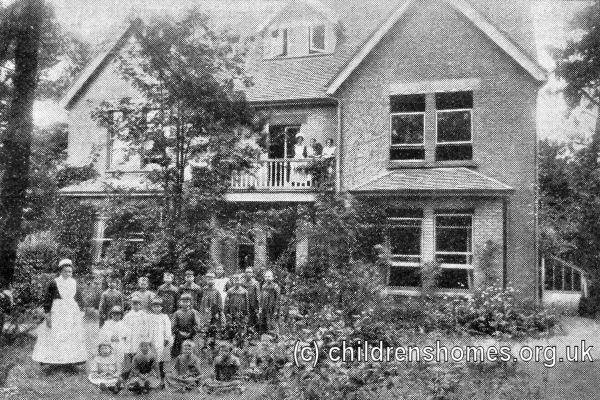 In 1922, the Home moved to new premises at Dorking. The work of the former homes is now continued by the St Faith's Trust whose aims are "to relieve children and young people in the County of Surrey in conditions of need, hardship or distress" and in particular "to co-operate with or make grants to other charities, voluntary bodies and local authorities in Surrey, who are working toward the same objective." Certified Schools were run by a wide range of groups and individuals and have no central records. However, relevant information may survive in the records of the Poor Law Union that placed each child at a particular establishment. The best place to start is the union covering the area where the child previously resided, although children were sometimes sent further afield.